Chloe Schiavone (‘20) is known amongst the Bolles community to be lively, gregarious, and athletic. Many people are aware of her excellence in golf, but may not know the extent of her accomplishments. Although reaching heights in her golfing career, Schiavone played many sports competitively before committing to golf seriously. 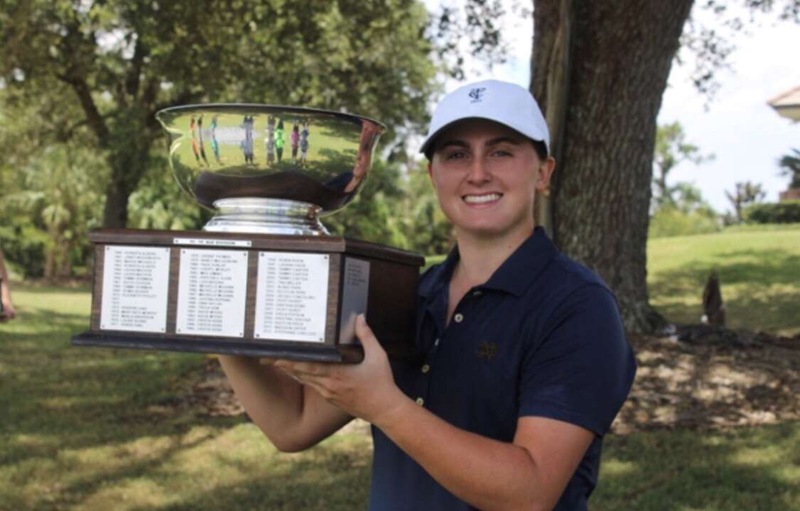 Each year the Florida State Golf Association selects a player to be considered the Player of the Year. Schiavone made the team of the Southeastern Challenge, a group of twelve women and two juniors. When she found out she made the team, she realized where she stood with her point-standings. For Florida Cup, she was highlighted as the player to watch. Despite accepting many past awards, Schiavone and her father were astonished by the call. 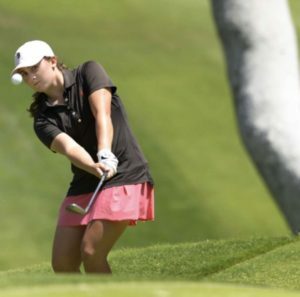 After graduating, Schiavone plans to stick with golf as she is committed to play on the Notre Dame Golf Team. Schiavone reveals the Irish-mascotted school has been integral to her family.